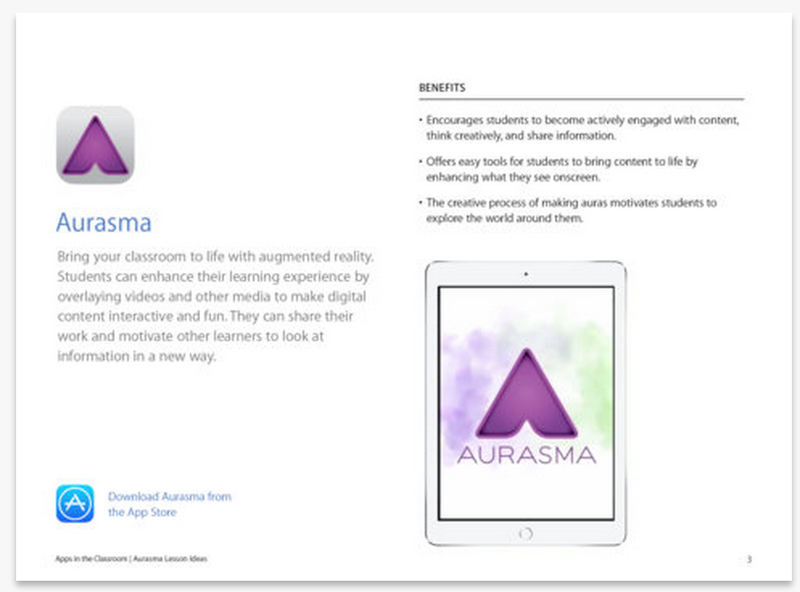 Talking about augmented reality technology in teaching and learning the first thing that comes to mind is this wonderful app called Aurasma. Since its release a few years ago, Aurasma gained so much in popularity and several teachers have already embraced it within their classrooms. 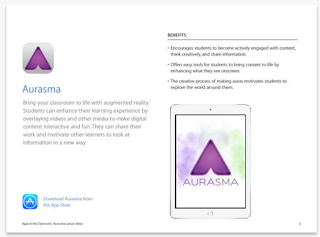 For those of you who are not yet familiar with how Aurasma works and how to use in it in your class, this handy guide from Apple in Education is a great resource to start with.